Gorse Street in Blackburn will be temporarily closed from Monday 5th November for one week. 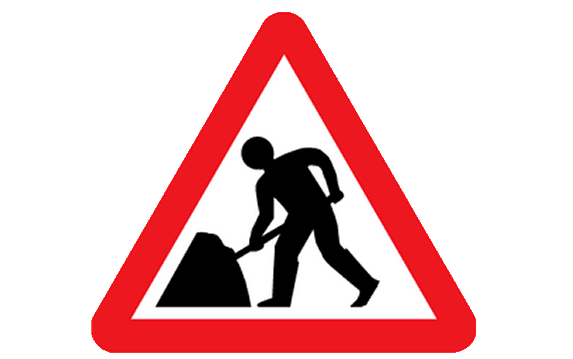 Motorists and local residents are being advised that roadworks will be taking place on Furthergate tomorrow evening (Thursday, June 23). Wayoh Bridge on Roman Road, Edgworth, is due to be closed from Monday, March 2, to allow for the road to be resurfaced.